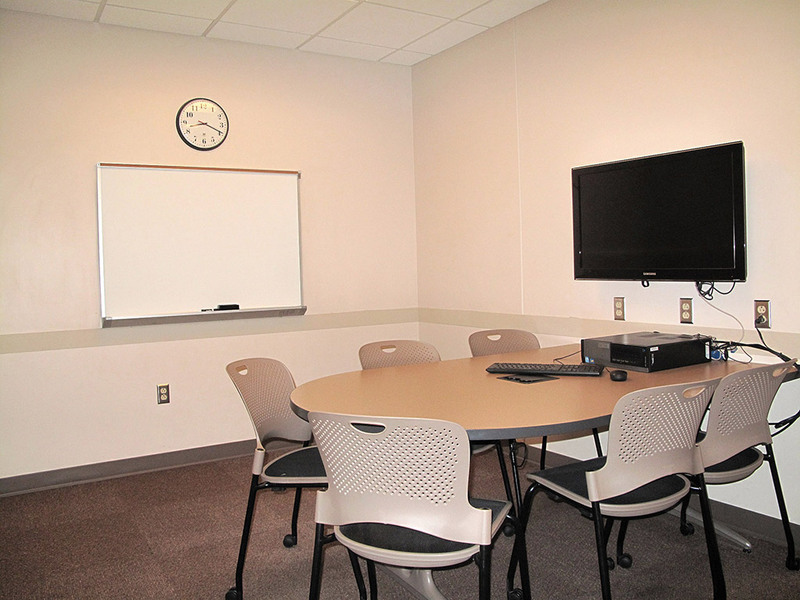 Sixteen group study rooms for 2-6 people are available at the BSIC; rooms include a computer and a large wall-mounted monitor that can project a laptop screen. In addition, whiteboards and tables are available. Check out key at desk. See full Business/SPEA IC group study room policies.